Spring brings two things: more buyers & more sellers! 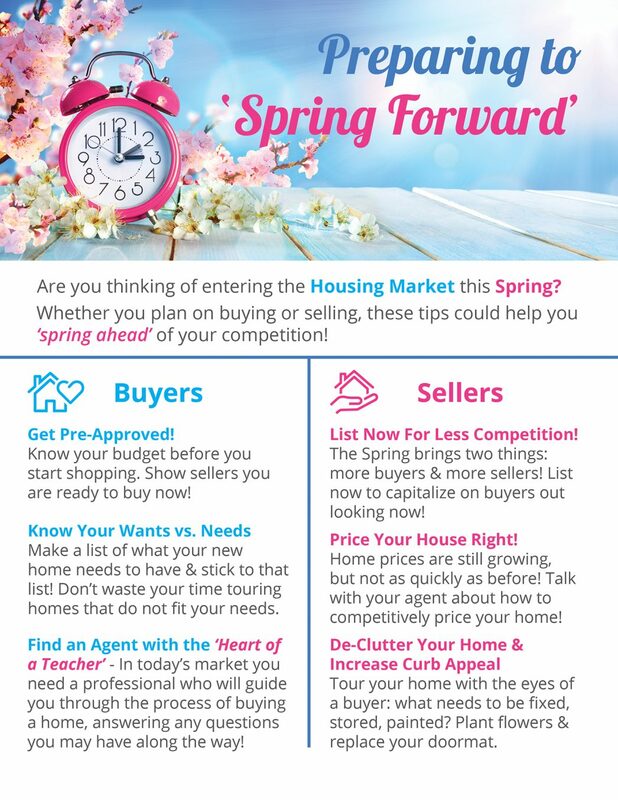 Whether you plan on buying or selling this spring, these tips could help you ‘spring ahead’ and stand out in the crowd! 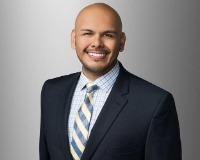 Contact me today and let's discuss your options of owning, or moving up to the home of your dreams!